Home » Uncategorized	» Yard Decorating Time! Its that time of year when planting new plants and decorating your yard is a fun thing to do! 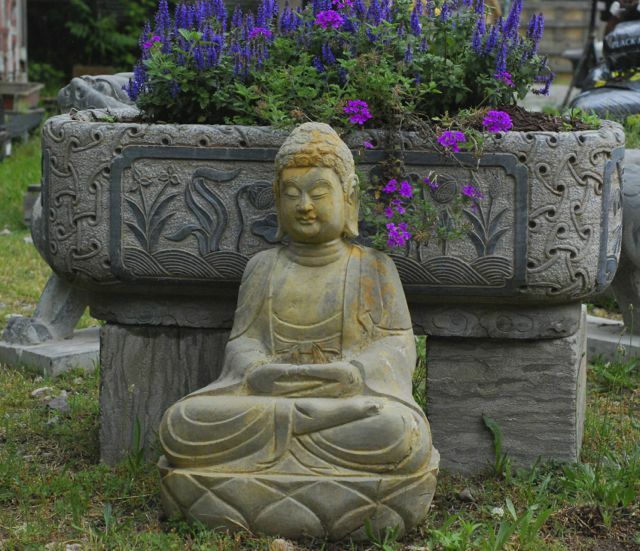 Charlie’s in Toano has one of a kind stone troughs, stone statues and plenty of yard ornaments to do just that thing. 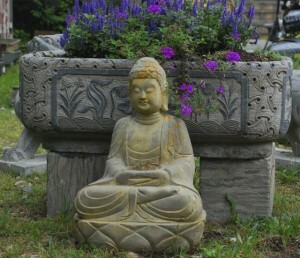 This stone trough and stone buddha are among some of them so come on out and take a look!